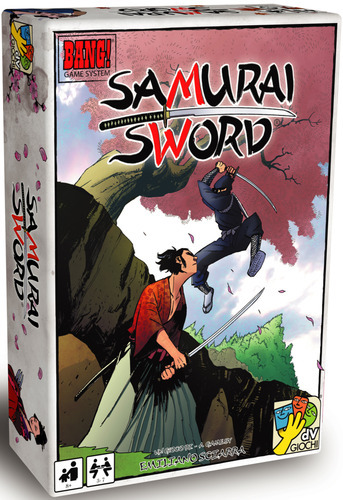 Just released from daVinci Games, the designers of the Wild West shoot-out card game - Bang!, is Samurai Sword. The"draw" mechanic & the many different types of cards add depth to the game. Samurai Sword is a fast-paced card game where players are divided into 3 (secret) teams: 1) The Shogun & Samurai, 2) The Ninja's, and 3) The Ronin. For each team, the goal is to gather the most Honor Points or to have the last man standing. 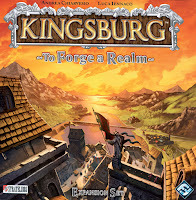 Each player will receive a unique character card with special abilities. The battle begins, players that get Defeated during the course of the game are tagged "Harmless" until the beginning of their next turn. In this way all players remain in the game until the end. The game ends when at least one player has no Honor Points remaining. Role cards are then revealed and scores are tallied. 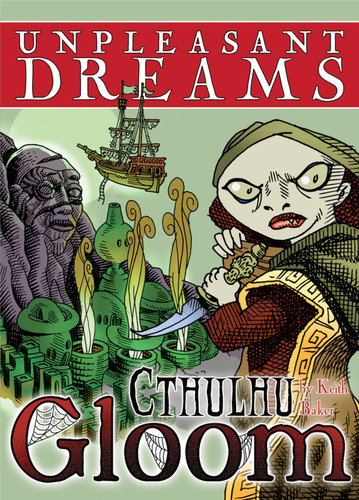 For the fans of Cthulhu Gloom comes this newly released expansion, Unpleasant Dreams. This expansion brings the wonders and horrors of the Dreamlands to the table with 55 transparent cards and takes the game to 6 players. Also included are 2 special Character cards called Unwelcome Guests that add some new twists. New province sheets with additoonal buildings. Building row overlays allowing you to customize your domain. Governor Cards each with unique special abilities. Destiny Deck that is full of windfalls and unexpected perils. The king could even perish, ending the game when you least expect it. Soldier Tolkens that provide reinforcement mechanics that give you control over your armies. 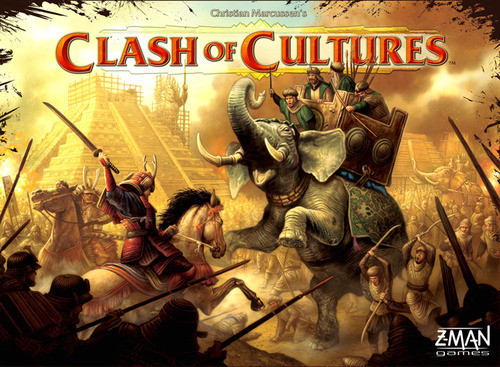 Clash of Cultures is back in stock.